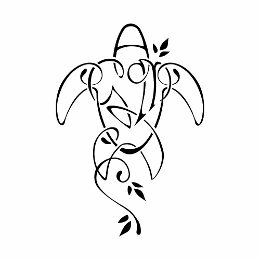 This tattoo shaped like a turtle was prepared for Antonio and it symbolizes the union existing between him and his daughters. 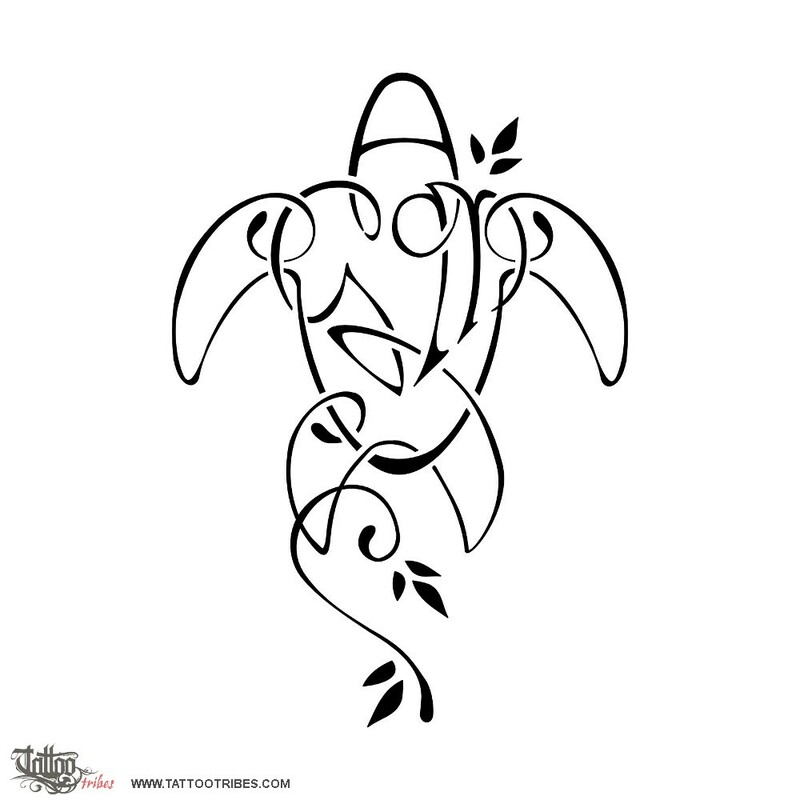 The turtle itself is a symbol for family and the myrtle leaves woven into the designs symbolize faithful love. The head of the turtle is the A letter for Antonio, interwoven with the letters G and M right below, joined to make a heart together.